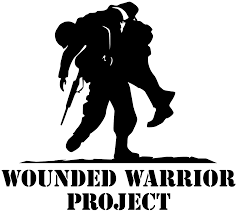 Wounded Warrior Project is seeking an Employment Services Regional Director in Chicago, IL. The Wounded Warrior Project (WWP) Warriors to Work Regional Director is responsible for managing and supervising Warriors to Work (WtoW) staff in assigned regional offices, overseeing program delivery, and budget execution. The Regional Director ensures Warriors to Work activities are aligned with organization’s strategic plan and objectives. 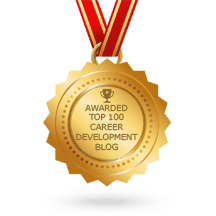 The Regional Director works collaboratively with the WtoW Director and other WtoW Regional Directors to impact overall programmatic growth and drive team performance. To learn more, or to apply online, visit the Wounded Warrior Project job posting here.